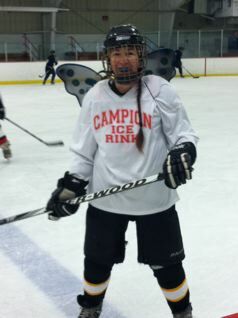 Glittery fairy wings add a certain something to any hockey player, don’t you think? Maybe you’re a Procrastinator and still haven’t found that perfect holiday gift for your Someone Special… Or maybe your Someone has a winter birthday and you’re challenged coming up with more gift ideas… Or maybe you’re getting a jump on Valentine’s Day? 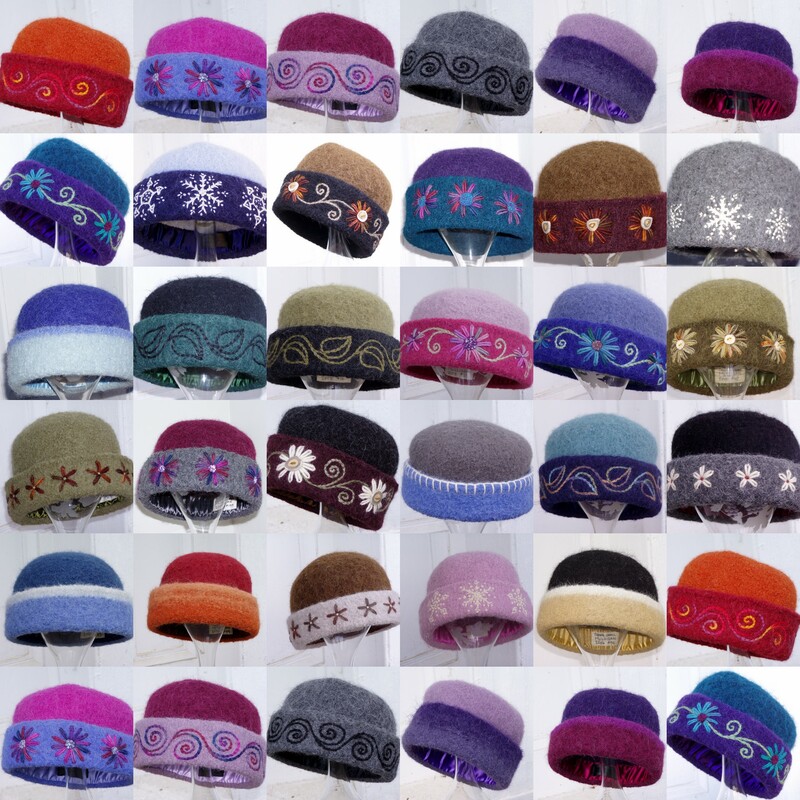 Gift certificates make excellent gifts and are redeemable for felt hats or kits any time. 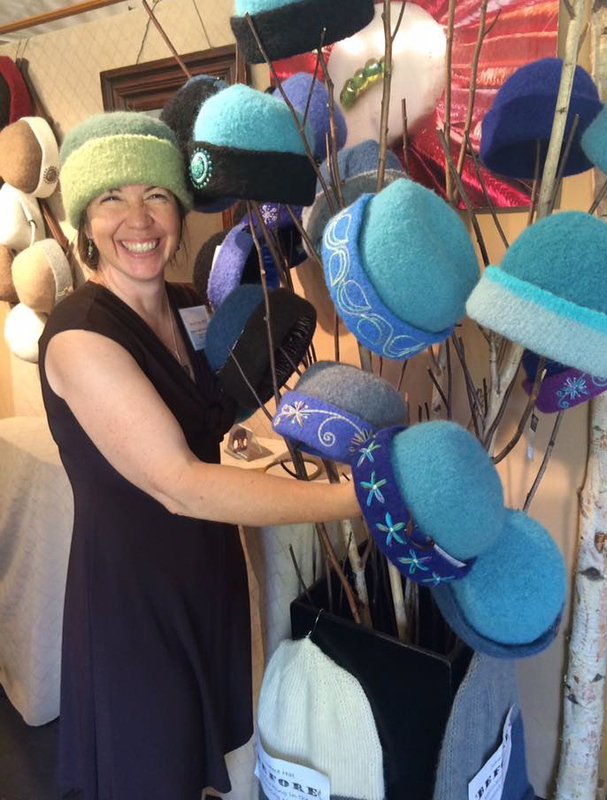 You can schedule a custom trip to my hat studio in Canaan, or visit me at the League of NH Craftsmen’s Fair in August. Cinder, Andy & I wish you & yours a healthy, happy & prosperous New Year! And after the crazy year we’ve had, we are especially thankful for your support. Early CCM fiber art: nativity scene of cut & glued felt, circa 1976. Wishing you & yours joyous winter holidays and a healthy, happy New Year!